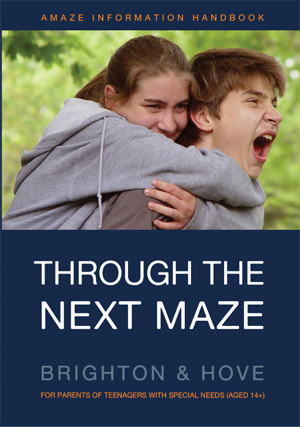 Through the Maze and Through the Next Maze are handbooks that help parent carers navigate the particular journey of caring for a child with additional needs from birth to adulthood. They are written for and available free to parent carers who live in Brighton & Hove, or whose child attends a school in the city. If you live outside Brighton & Hove, you can order a copy for £9.99 via PayPal below or download each book, chapter by chapter, for free on this page. Through the Maze is for parents of children with special educational needs and disabilities aged 0-14 in Brighton & Hove. 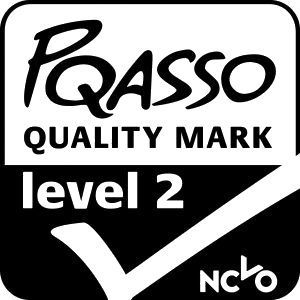 It includes advice about education, health, benefits, leisure and social services. 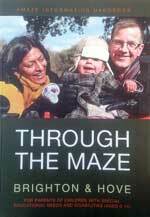 Through the Next Maze, focuses on the same issues for children age 14 plus. It was written with parents and young disabled people, and was last updated in February 2016. Through the Next Maze is distributed via schools in Brighton & Hove to the parents of all young people with an Education, Health and Care (EHC) Plan in Year 9. The Amaze handbooks are absolutely great. We have taken one each to share at home visits and have also given some to other BHISS colleagues.